Kansas Scrambles To Change Rules After 6 Teens Enter Governor's Race : The Two-Way There is no law that defines the qualifications for governor of Kansas. 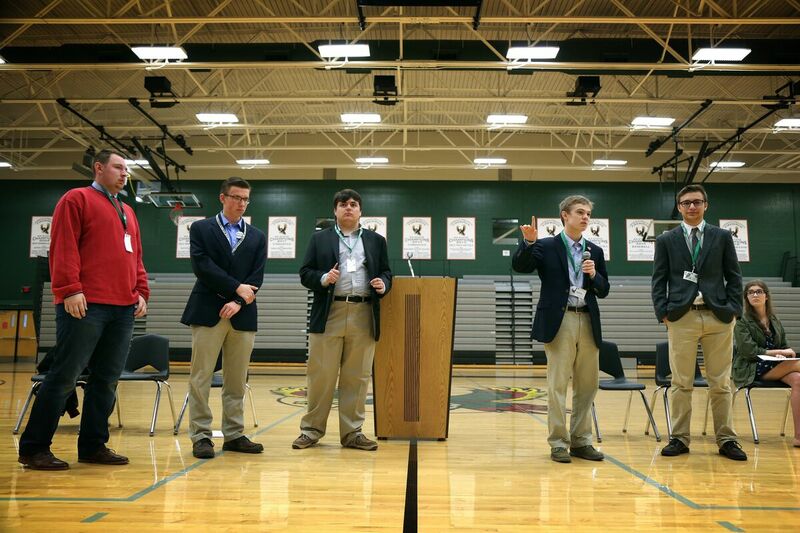 A half-dozen high school boys have declared they're running, even though many can't yet vote. A correction to a correction: We were right the first time. Jack Bergeson was 16 when he entered the race. He's now 17.